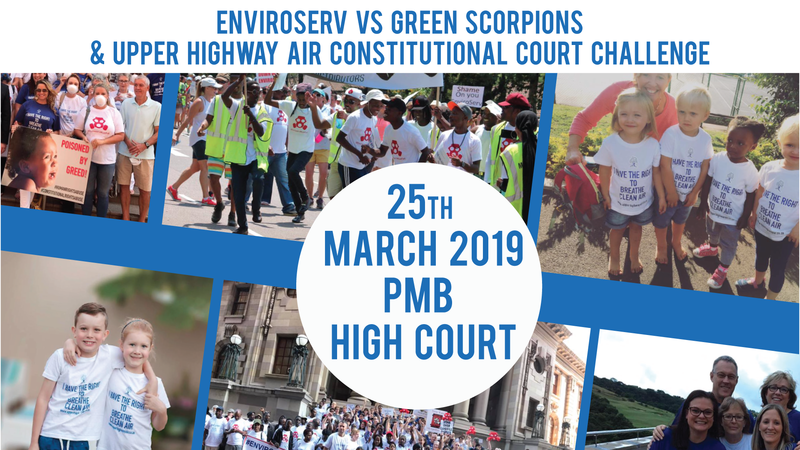 The DEA has just announced that they have issued a directive to EnviroServ to cease all acceptance, treatment & disposal of all waste streams at the EnviroServ Shongweni landfill. EnviroServ has 4 working days to comply with this directive. We look forward to the decision re the s56 notice in due course. To view the DEA media release – click here.